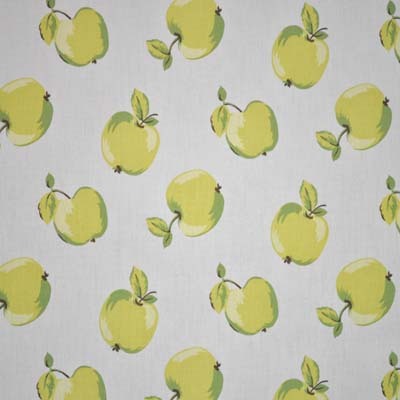 Apples design fabric in green. 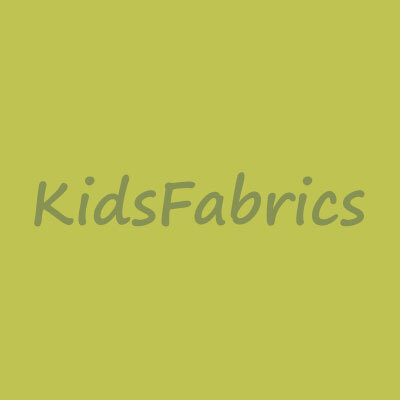 Large lime green apples on white background fabric. 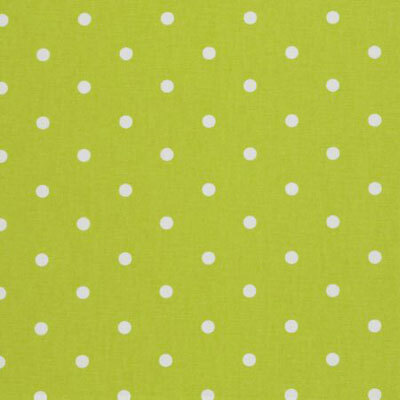 Fabric for curtains, blinds, cushions and general furnishings.